Comment: Looking to install central air in a rancher style home. Half unfinished basement and half crawl space. 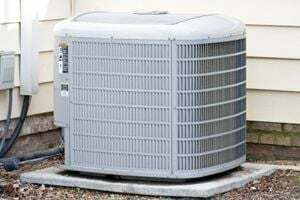 Comment: I have a central forced air heating and air conditioner old unit that must be replaced sometimes in the spring. I need estimate for budgeting purpose. thank you! Comment: Central air unit is leaking condensation and going on the second floor. Comment: Water leak under air handler on to ceiling and walls. 138 S. Shady Retreat Rd. Brand's Plumbing, Heating & Cooling, Inc.
Coopersburg HVAC & Air Conditioning Contractors are rated 4.69 out of 5 based on 2,218 reviews of 15 pros. Not Looking for Air Conditioning Contractors in Coopersburg, PA?